In Battlefield 1942, you'll experience the danger and heroism of battling for survival and victory in the days of the Second World War! Unlimited action with several multiplayer modes - Team Deathmatch, Capture the Flag, and Conquest! 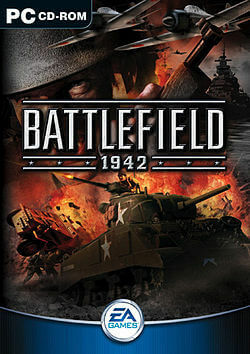 Arm yourself for action and experience the agonies and victories of World War II, in Battlefield 1942!